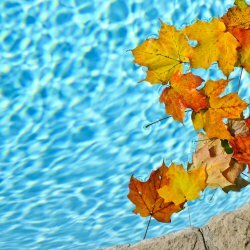 Summer goes by quickly — don’t spend the warm sunny days worrying about your pool. 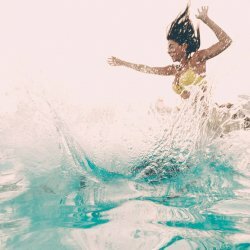 Retreat to your backyard and have fun with family and friends. 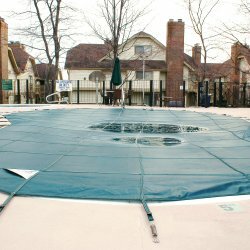 Let Cannonball Pools take care of your swimming pool and spa needs. 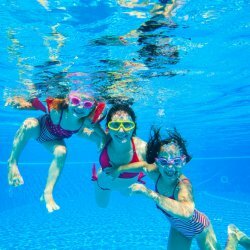 Cannonball Pools offers a wide range of services that include, but are not limited to, pool openings and closings, equipment installations, renovating, upgrading and repairing existing swimming pools and spas, water testing, chemicals, equipment, accessories, toys, and so much more. 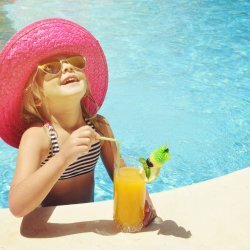 All products are available in an environment where pool and spa owners feel welcome and at ease. 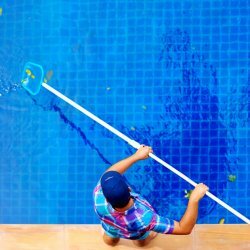 Our pool and spa specialists have quality service and customer satisfaction as their main goal.